This vehicle continues to deliver segment-leading versatility and all-terrain dominating performance! 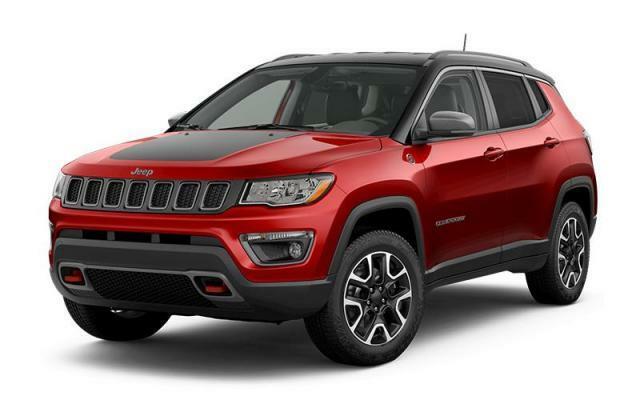 All of the premium features expected of a Jeep are offered, including: skid plates, rear wipers, and the power moon roof opens up the cabin to the natural environment. It features an automatic transmission, 4-wheel drive, and a 2.4 liter 4 cylinder engine.